Who are the real characters in the pictures? “The Nuns cultivating marijuana and distributing it free of charge in Almería, Spain”. Fake news circulating in Spain! The story about Herminia and Francisca, is just another good example of fake news circulating on Spanish social media. 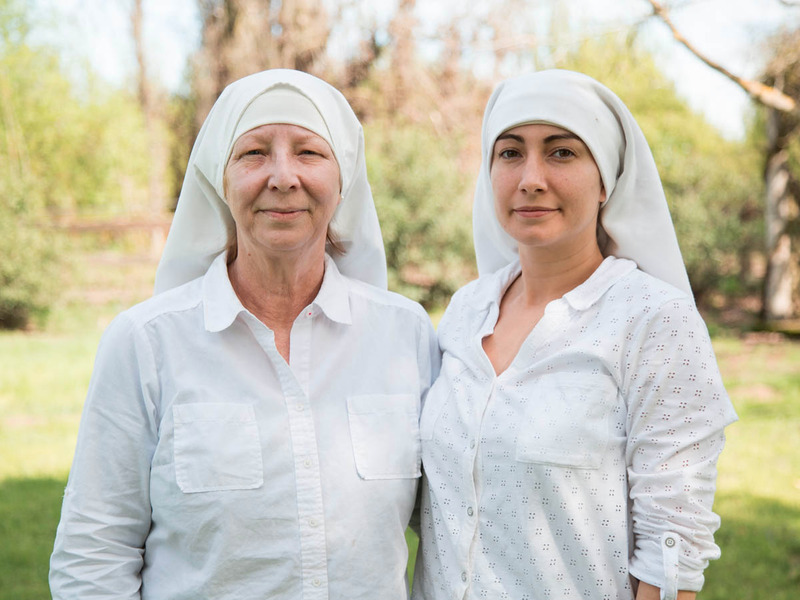 The photographs of the two “nuns” are real but the rest of the news is fabricated. Even their alleged web page ‘www.elcogoñodelseñor.com‘ does not exist. The real characters in the pictures are called Kate and Darcy, “the Sisters of the Valley”, California. These two ‘sisters’ grow potent varieties of medical marijuana – rich in cannabinoids, but their products have little or no THC – The chemical that makes you high. As a matter of fact, these two sisters are innovative entrepreneurs and excellent business women. They are cultivating and elaborating Marijuana and exporting it to Mexico, where cannabis business is still illegal. Today, the Sisters of Valley run a million dollar business, netting sales higher that $40,000 a month. Next articleWhat about Occitania? France, Nazis, Occitania and the criminal abuse of invaders.